I love me some open source. You know that already because I write about free open source software quite a bit. I even release my own version of Ubuntu Linux called Bauer-Puntu. Freedom truly is open source! 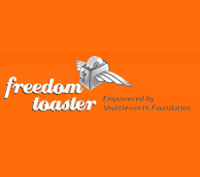 The Freedom Toaster was originally conceived and developed by the Shuttleworth Foundation in an initiative to deliver open source software to the masses. 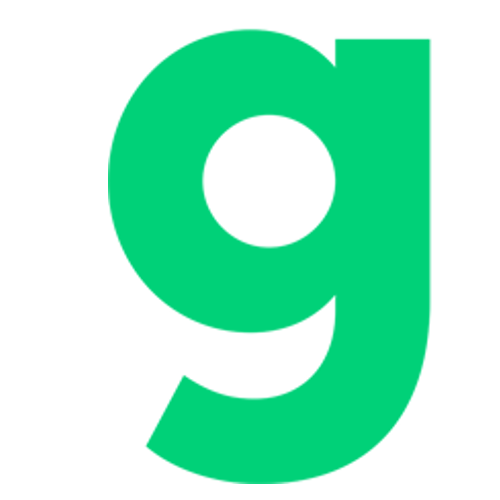 While much of this software is available on the Internet, in South Africa restrictive bandwidth and the “pay-per-megabyte” structure of telecommunications makes it impossible for many people to obtain software without paying for it. Making open source software available free of charge on the Freedom Toaster is part of a greater effort to bridge the digital divide, empower people, and facilitate education in an environment where technology is continuously becoming more important to the economic success of people worldwide. Freedom Toaster is a non-profit organization and available to all. As the video shows, these devices makes it easy to deliver free software to schools, and more importantly children in impoverished nations to help them succeed in their education. All kids need to do is bring a CDR and they can get their software from a Freedom Toaster. What do you think about this project? Let us know in the comments!